Tonight, Matt and Robbie are discussing Episode CABF12, New Kids on the Blecch, the fourteenth episode of Season Twelve. 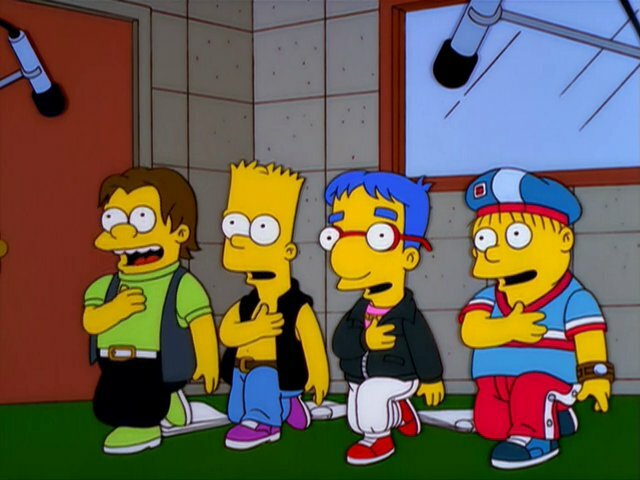 They talk about boy bands, Milhouse, and Mad Magazine. Listener Question of the Week: What is your favorite guest band appearance? Tonight, Matt and Robbie are discussing Episode CABF10, Day of the Jackanapes, the thirteenth episode of Season Twelve. They talk about brainwashing, boy bombs, and network executives. 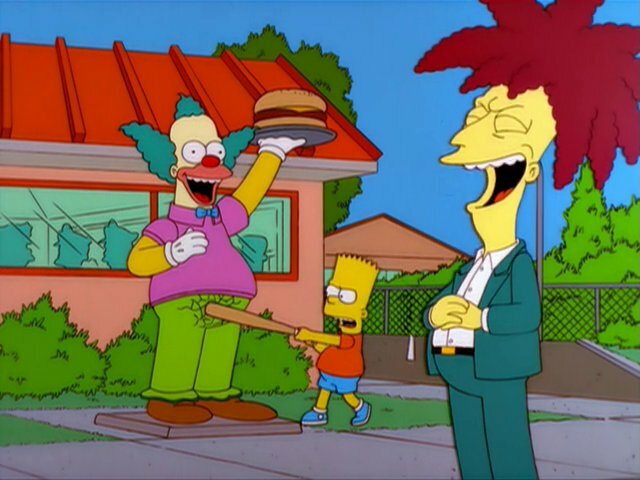 Listener Question of the Week: What is your idea for the last Sideshow Bob episode? Robbie’s debut horror novel, Conquest, is available now! 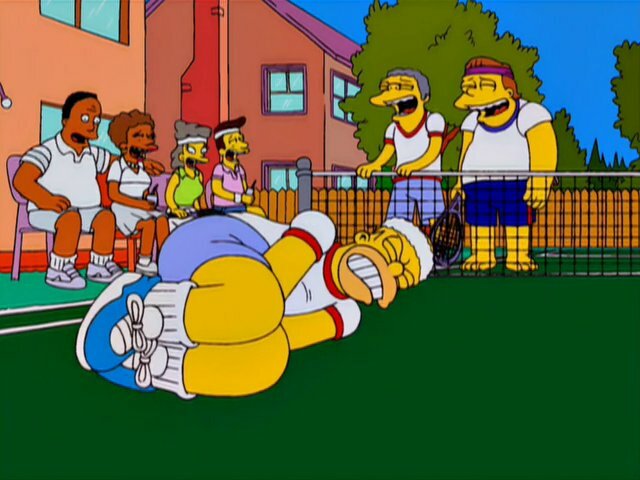 Tonight, Matt and Robbie discuss Episode CABF07, Tennis the Menace, the twelfth episode of Season Twelve. They talk about tennis, swerves, and inexplicable writing. Listener Question of the Week: What is the most inane plot device in the show? Robbie’s debut horror novel, Conquest, is available now! Tonight, Matt and Robbie are discussing Episode CABF08, Worst Episode Ever, the eleventh episode of Season Twelve. They talk about Comic Book Guy, supporting characters, and comic book stores. 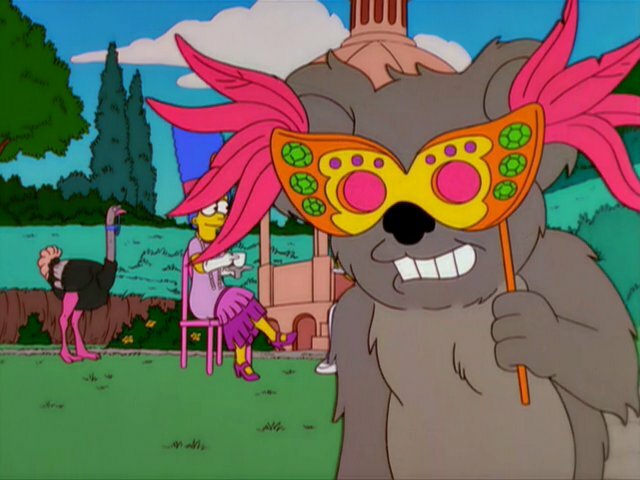 Listener Question of the Week: What is your favorite Agnes/Seymour Skinner moment? Robbie’s debut horror novel, Conquest, is available now! Tonight, Matt and Robbie discuss Episode CABF05, Pokey Mom, the tenth episode of Season Twelve. They talk about prison rodeo, flawed episodes, and magic trash cans. Listener Question of the Week: What is a good thing from the Scully years? Tonight, Matt and Robbie discuss Episode BABF22, HOMR, the ninth episode of Season Twelve. They talk about intelligence, crayons, and anime. 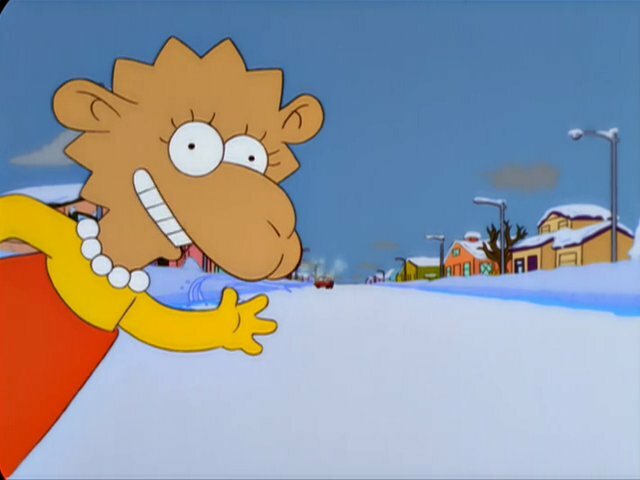 Listener Question of the Week: What is your favorite Homer/Lisa moment? 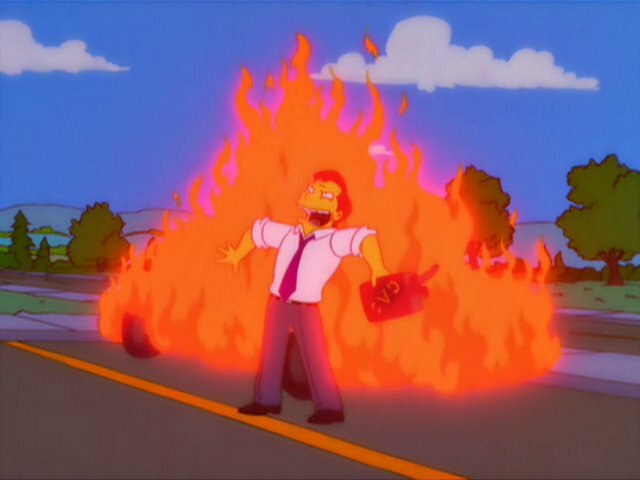 Tonight, Matt and Robbie discuss Episode CABF06, Skinner’s Sense of Snow, the eighth episode of Season Twelve. They talk about snow-ins, stakes, and carbon monoxide. Listener Question of the Week: What is your favorite Skinner quote? Tonight, Matt and Robbie discuss Episode CABF03, The Great Money Caper, the seventh episode of Season Twelve. 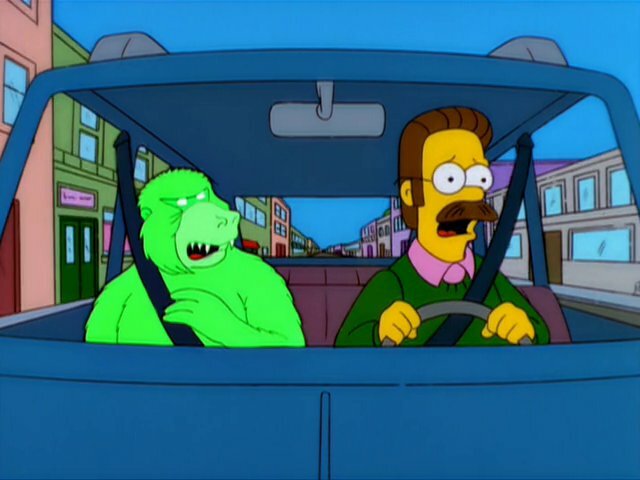 They talk about con artists, drunk Marge, and lazy writing. Listener Question of the Week: What is your favorite flashback sequence? Tonight, Matt and Robbie discuss Episode CABF02, The Computer Wore Menace Shoes, the sixth episode of Season Twelve. They talk about old computers, The Prisoner, and journalism. 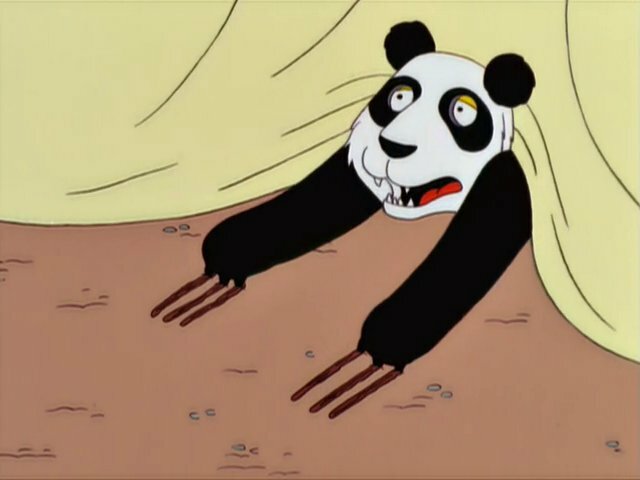 Listener Question of the Week: What episode made zero sense until you saw the thing it was referencing? 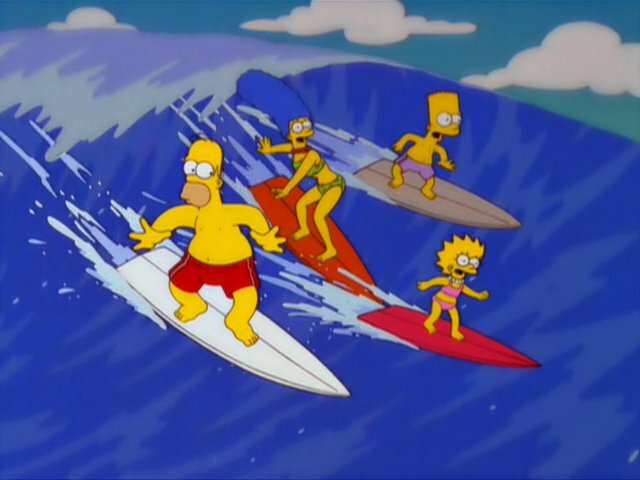 Tonight, Matt and Robbie discuss Episode CABF04, Homer vs. Dignity, the fifth episode of Season Twelve. They talk about dignity, pandas, and character arcs. 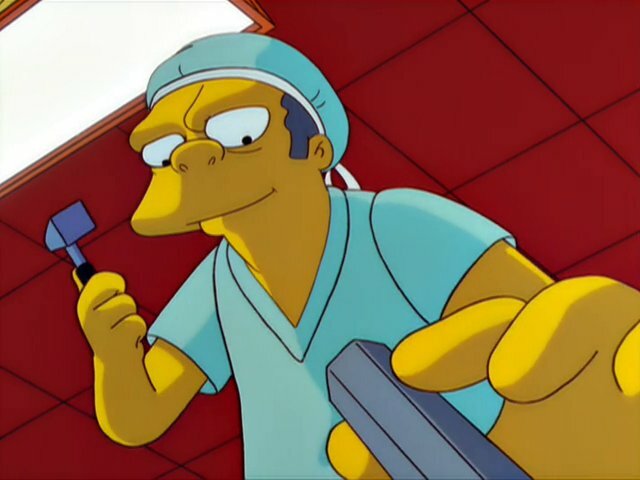 Listener Question of the Week: What is an instant turn off in a Simpsons episode?